Kinder Morgan Inc has hired investment bank TD Securities to facilitate a potential sale of its Canadian business, which could fetch the U.S. pipeline operator as much as C$2.4 billion ($1.8 billion), people familiar with the situation told Reuters this week. Kinder Morgan’s Canadian business includes the Edmonton, Alberta and Vancouver Wharves terminal businesses, as well as the Canadian portion of the Cochin pipeline. 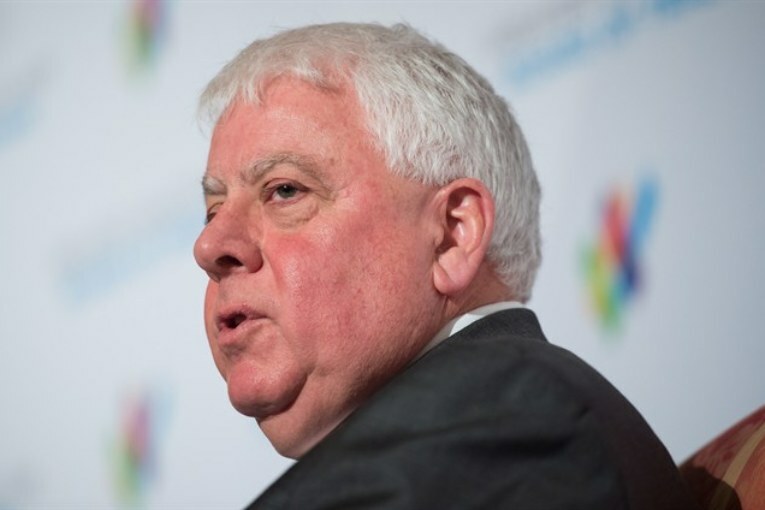 Kinder Morgan’s Canadian unit has EBITDA of about C$200 million, Kean said at the conference earlier this month. The Canadian business no longer has the scale to make long-term strategic sense for a company of Kinder Morgan’s size, the people added. However, they said that the pipeline giant would be willing to keep the asset if it does not get a good price. Kinder Morgan has a market capitalization of $40.4 billion.